Satori Osawa. Photo via the Satori website. Today, I wanted to take you into the world of Japanese niche perfumery. Parfum Satori is a brand that has been around since 2000, but it only recently arrived in America and Europe. 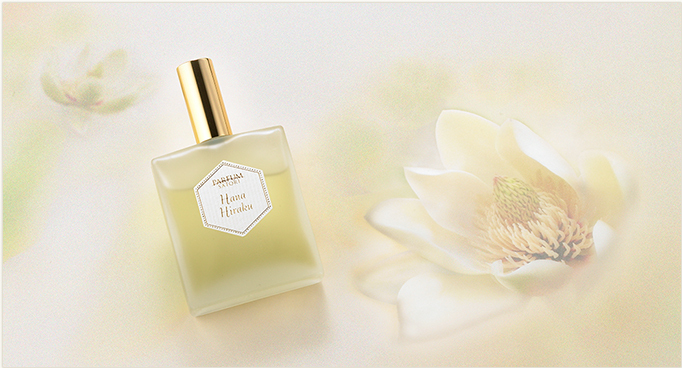 Parfum Satori was founded by Satori Osawa, and she is also the nose behind the fragrances. 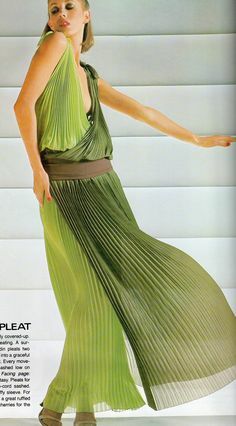 According to her profile on the brand’s website, she is a member of La Société Française de la Parfumerie, and has a background in scent going back to 1988. Her goal is to make fragrances that are representative of Japanese culture, and thereby “oriental” in a very different sense of the word than it is typically used. Fragrantica lists 19 fragrances for the brand. I’ve only tried four, all eau de parfums in the Premium Black and White Collections: the eponymous Satori, Hana Hiraku, Iris Homme, and Wasabon. I’ll take a look at each one in turn. 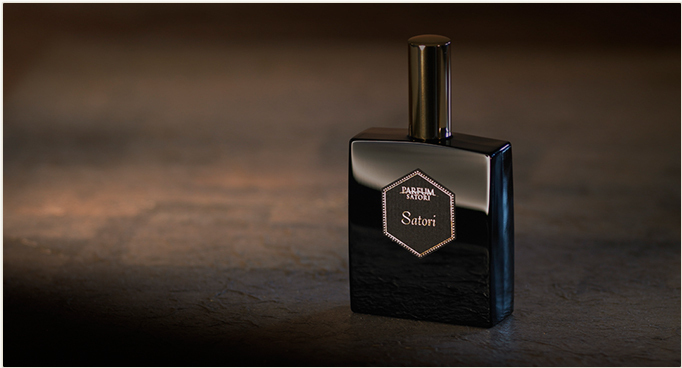 Parfum Satori, Black Collection. Photo source: Parfum Satori website. Hana Hiraku. Source: Satori website. 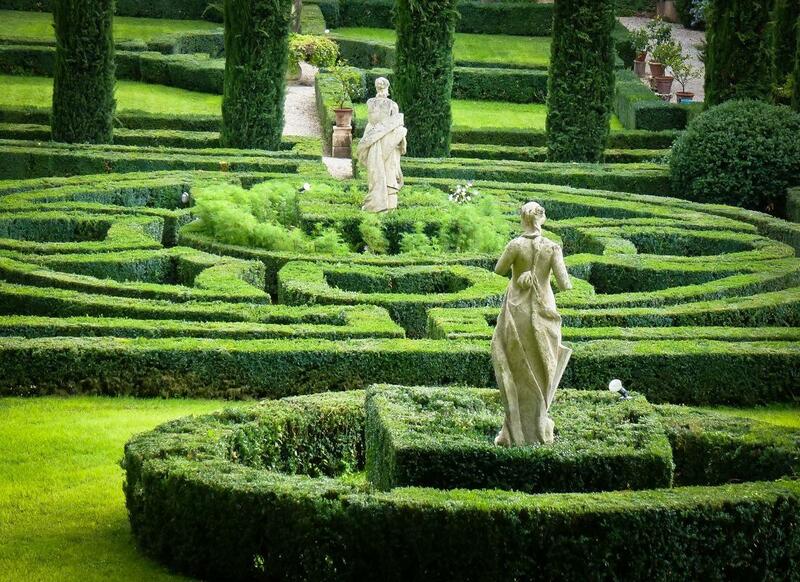 Close your eyes and imagine palatial, perfectly manicured, green gardens, perhaps in Verona’s Giusti Gardens or Rome’s Villa d’Este. An endless vista of green is covered by a powerful but translucent web of embroidered lace made from fresh white petals. Magnolia flowers drip a milky juice that smells like figs. Orange blossom buds have just started to unfurl and waft a delicate scent that is as green as the tuberose and jasmine that encircle the garden like tall statues. Ylang-ylang hovers in the shadows, while creamy white trees stand as sentries in the distance, shedding benzoin and a wisp of delicate, warm powder like their equivalent of pollen. The wind blows little puffs of vanilla over the gardens, but this is not a tale of sweetness. It is a rhapsody of spring, celebrating the marriage of the freshest white flowers with greenness, as a choir of soft woods surrounds them to sing their praises. It is the tale of Lace Garden from Téo Cabanel. I should disclose at the start that I have a huge soft spot for Téo Cabanel Parfums. Their scents are always solid and high quality for a really reasonable price. I admire that they work hard at putting out the best scents they can, one a year, instead of a deluge every few months. They aren’t driven by greed or commercialism, don’t put out flashy campaigns, or don’t try to be provocative for the sake of appearing “edgy.” Instead, they seem to care only about the actual scent and its quality. Plus, they’re so hugely under-appreciated that they seem like an underdog in the perfume world, which always brings out my protective side. 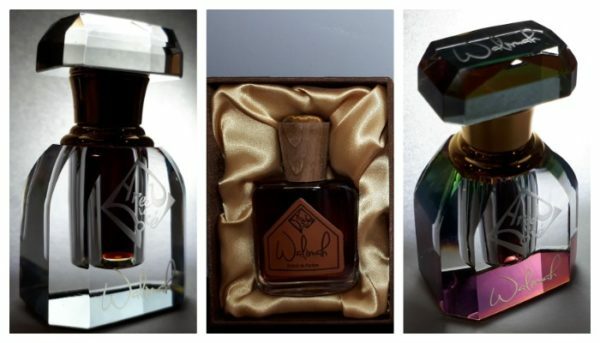 All of this is separate from the fact that this small, relatively unknown perfume house makes one of my favorite modern fragrances (Alahine). When you add in the house’s fascinating history — complete with the notorious style icon, the Duchess of Windsor, as its most ardent fan — and the fact that I’m a history fanatic, then Teo Cabanel becomes a brand that I always root for.